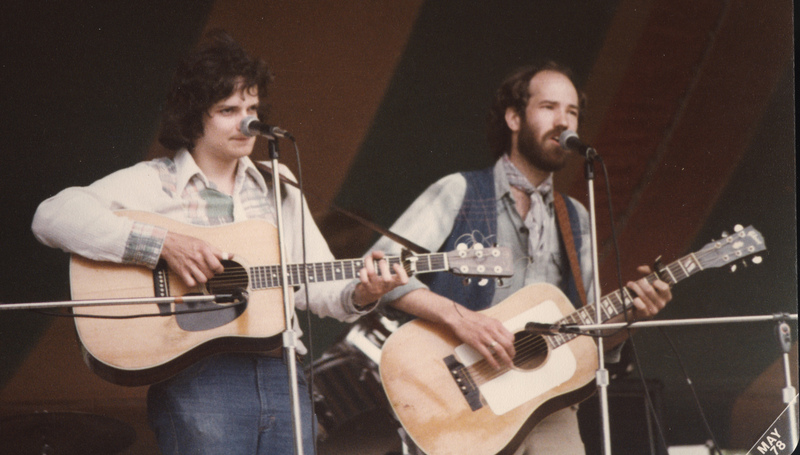 Mustard's Retreat – Page 5 – "Music to cure what ails you"
In July 1974, we first played music together. ..here in Ann Arbor, MI, in the living room of my small apartment on Church Street, ½ a block down from the Brown Jug Restaurant, where we both worked. Two days later we performed at The Ark ‘s open mic….. and they invited us back…….and off we went! And now, we are entering our 40th year of making music. Kind of……well, it does give you pause…gives ME pause, at least. It doesn’t SEEM that long ago……. But here we..and glad of it! And so glad to still be doing music that is meaningful to us…and you! The BIG news…we have finished out new CD. It is called A Good Place To Be, and will be available the last week of July. There will be directions for ordering soon on our web site. We think it is REALLY a great recording! Wonderful players, songs, stories, singers……many songs that people have been asking for. I have put two of them up on our player which you can download for free: A Good Place To Be, and A Reminder…just to give you a little flavor of what’s to come!! 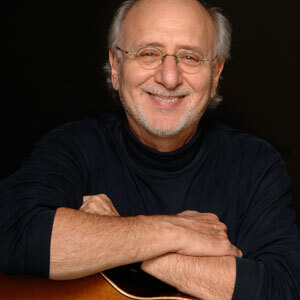 We are opening another show for Peter Yarrow..this month..on the 27th at the Hopkins Center in MN www.hopkinsartscenter.com. A beautiful hall, and..we are thrilled to be getting back to MN again…and to be playing with Peter again! ..BUT..it is nearly sold out already…so if you want to attend, please get in touch with them ASAP!! Please come welcome Joe to our beautiful state…you will be glad you did! Saturday, April 13th…we both will be in Flint, MI, doing a fundraiser for and at the UU Church http://www.uuflint.org Flint..we ALWAYS have a special time here :-)..a great community, a great cause. On Thursday May 2 we WILL be in two places at the same time! Michael will be doing the annual tribute to Pete Seeger at the Ark in Ann Arbor.